here, you are in the heart of nature. Open your eyes and breathe! 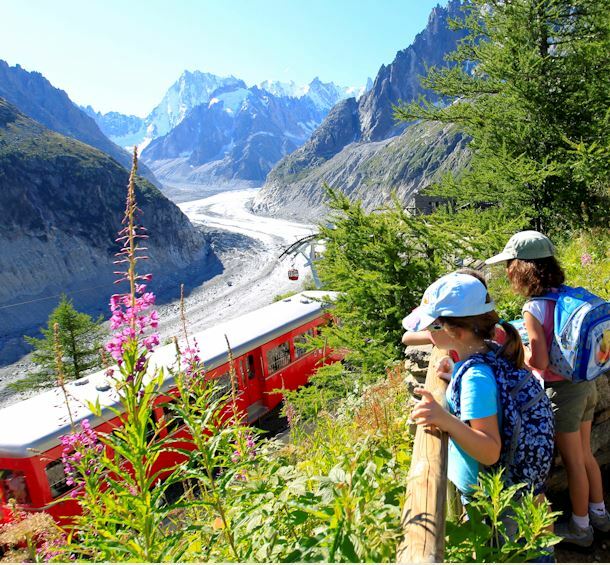 Recharge your batteries at the foot of Mont Blanc! The addresses that make Chamonix Valley a centre of festivities!